I am not a fan of the phrase “I am on a diet”. A diet is temporary. Temporary weight loss and temporary healthy food habits means temporarily reaching your goals. What happens if the diet is too hard? Or When you cave and eat something you weren’t suppose to? It probably is an easy time to throw in the towel and say “I’ll try it again another time”. This is where making a lifestyle change comes in. It starts with small steps and set backs are part of the process. It can be a slow process, but a well worth it process. Pick a simple change, (like adding 1 piece of fruit every day or park at the back of the parking lot or instead of drinking diet pop (or regular pop) several times a day try once a day or only special occasions) work on that and once you are ready to add another, add another simple changes means more permanent. I love the quote, “Fall in love with the process and the results will come”. This is so true. If you are miserable doing something chances are you won’t stick with it. I hope this list and post can help motivate you, no matter your fitness/ health level, to adapt some lifestyle changes into your life and maybe a little further down the road you can adapt a couple more changes. That is also the point of this blog. A place of support to those wanting to continually adjust and make healthy lifestyle changes to help you be the FIT HEALTHY HAPPY YOU! Are you eating breakfast? If you are not, try eating something for breakfast. If you are eating breakfast, but it’s a doughnut, try eating something healthier. Try scrambling eggs or wheat toast or yogurt or fruit. Breakfast if a great time to get your metabolism going. If you skip breakfast your metabolism is dropping (your body will use up calories slower) as well as your energy and possibly your work or school performance. 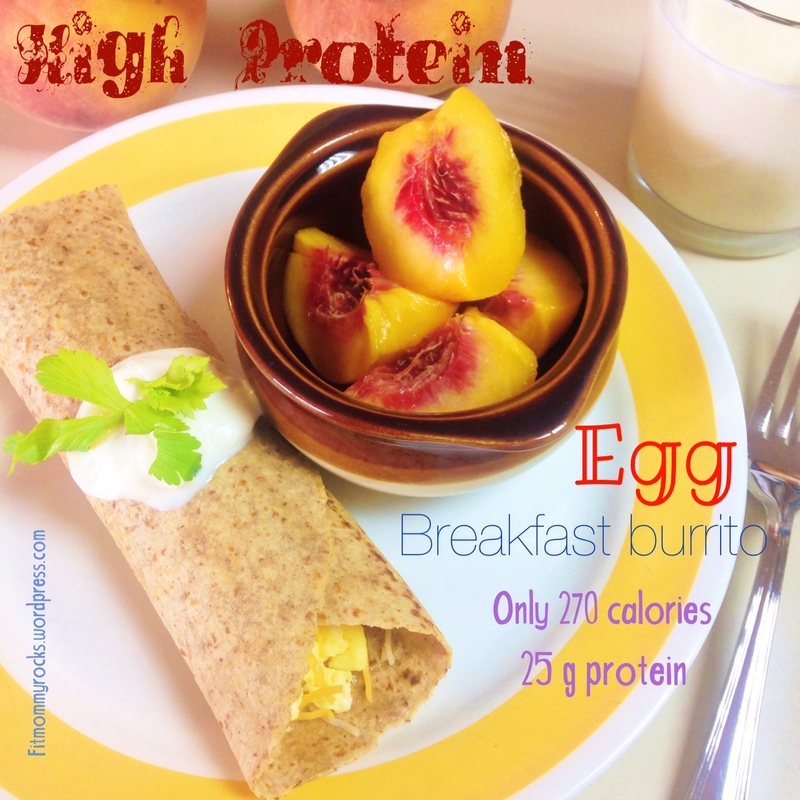 It is important to eat breakfast, especially a healthy one with protein and good carbohydrates. Add more steps into your day. 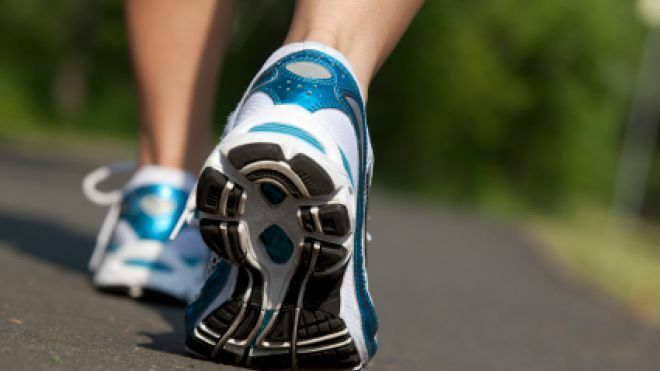 How much do you walk in your daily routine? If you work, is it a sedentary job? Do you walk during your lunch break? If you don’t, take advantage of your lunch break and after you eat walk around your work. When you go to a store do you find yourself looking for the closest parking spot possible? If so, try to look for a spot in the back of the lot to give you more steps to the store. With my family, we have enjoyed evening walks after dinner. It is always nice to go outside and get fresh air. We put our boys in our double stroller and take our little dog with us. The whole family enjoys it and we get some exercise in and always have a good conversation while we walk. This is an enjoyable nice way to get some more steps into your day. I have found it helpful to have a walking buddy too. I have made friends with other moms/ women in my neighborhood whom I regularly go walking with. We each take our strollers and go on a great walk together. This way we are more committed to walking.
. I find the days I do not do good with drinking water or another liquid to stay hydrated I can really feel the lack of energy. Our bodies need water. Water keeps every part of your body working properly. It helps flush the wastes from our bodies and keep our bodies at the right temperature. When we become dehydrated our bodies have a hard time getting blood to our organs, which can be dangerous. If I don’t have a full water bottle or a cup that I keeping refilling on my counter to remind me to keep drinking, I can go awhile without drinking. This is one thing I am always working on to improve because it is so important for us to keep hydrated. Bring healthy food home from the grocery store. If you don’t bring it into your house then you probably won’t eat it as often. 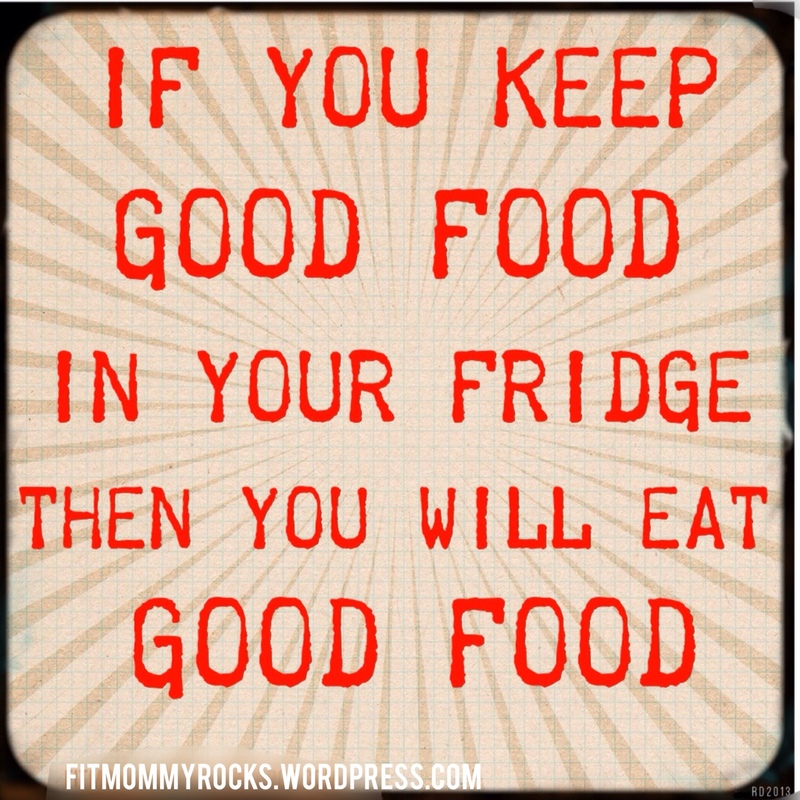 Keep good food in your house. Do you find yourself going to your fridge or pantry to look for a quick snack and you end up grabbing an oreoes, chips or another unhealthy choice just because it is quick and easy? This goes along with #4. 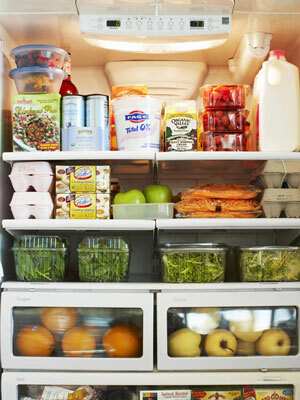 If you are the grocery shopper in your house then you have more control over this. If you don’t take that first step of buying “not so healthy foods” then you won’t have it in your house to tempt you. . Take a little bit of time and make quick healthy food options like, cut up fruit or veggies for a quick snack, bake some chicken to keep on hand, or make a salad with a lot of veggies for a quick meal. I like to have cheese sticks, yogurt pouches, cups of apple sauce, whole grain crackers and fruit leather on hand for quick snacks for my kids to snack on too. Notice I didn’t say cut out. This is where that word diet can come in. Have you gone on a diet and told yourself that you are cutting out sugar. It is possible. I have done it for a couple months and I’m sure many of you have been successful at it as well. BUT when you go on a “diet” and cut out sugar cold turkey, have you found yourself “failing” and then the chances are you tend to think “well I messed it up now I might as well eat whatever”. I have heard a lot of clients, friends and family talk about this. This is why I say CUT BACK. 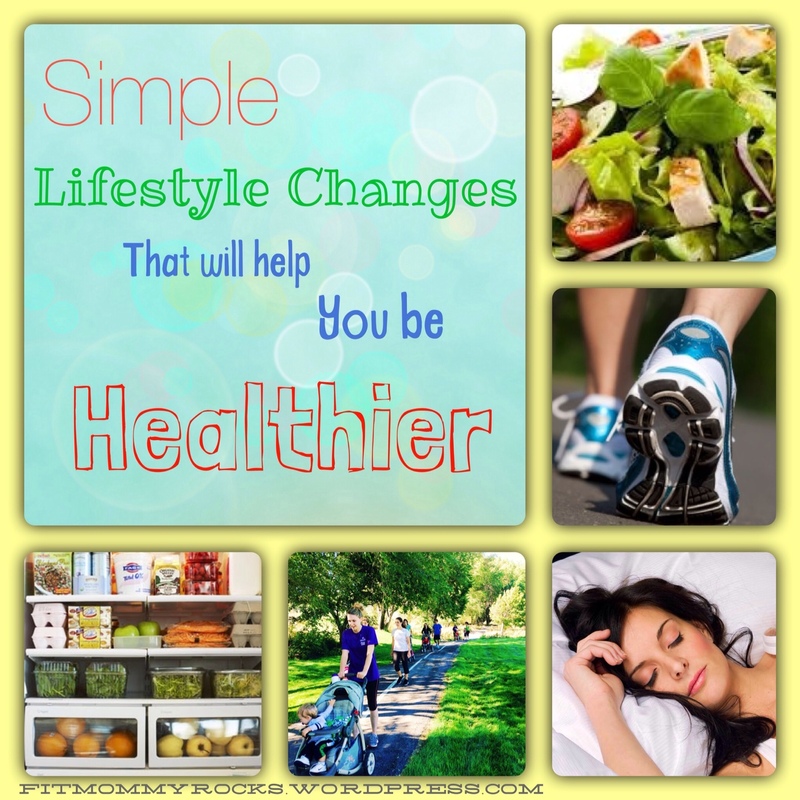 These are small simple lifestyle changes. 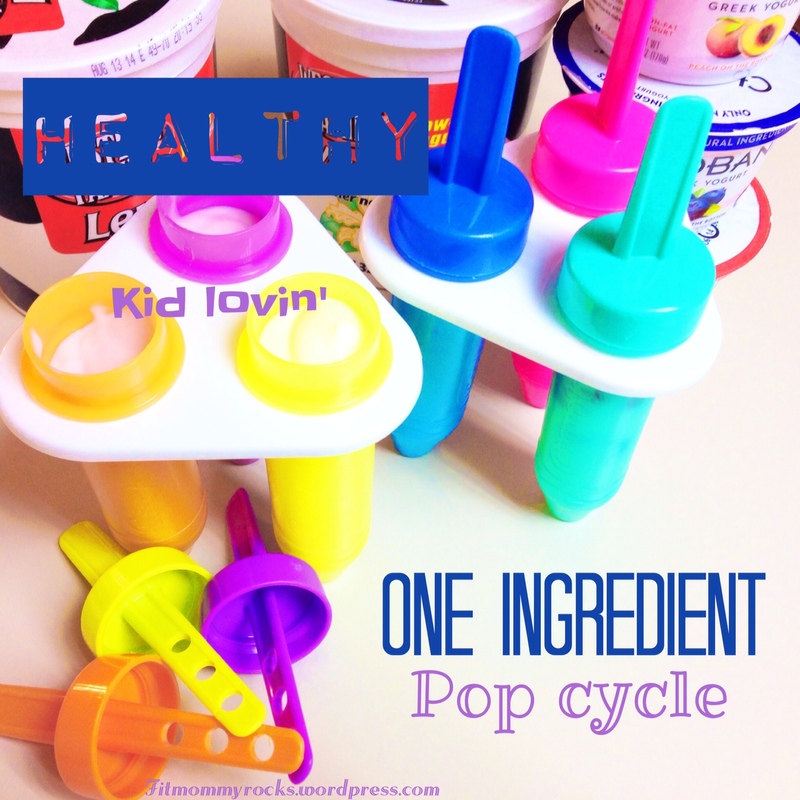 Are you one that has tried to stop drinking soda pop? 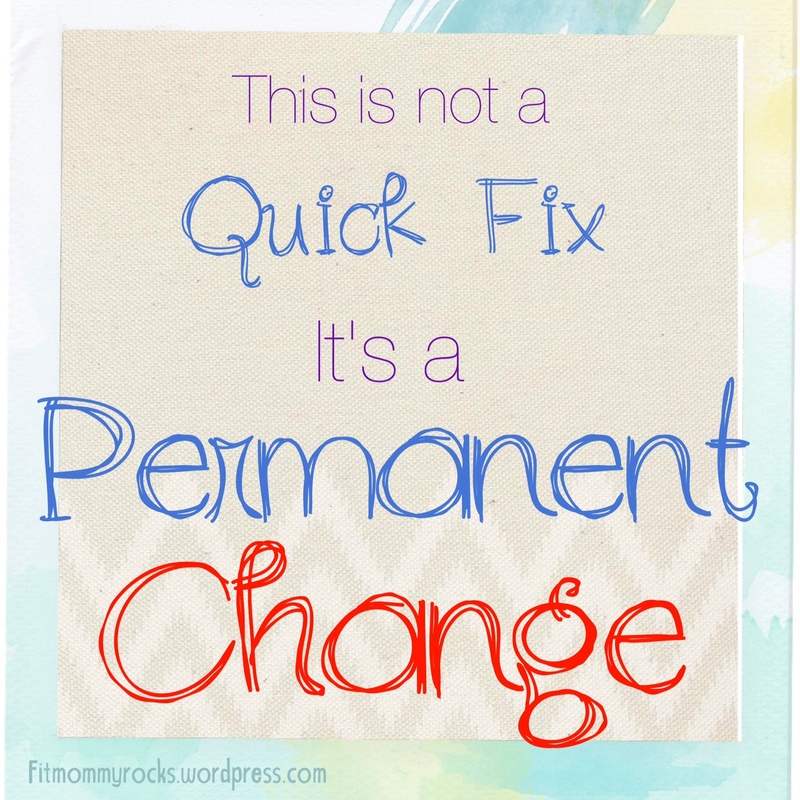 Do you have it in your house and tell yourself that you are cutting back or out completely? I’m sure buying a case and having it in your house has made it really hard to reach your goal. Maybe try only having a soda pop for a special occasion, like going out to dinner or when you go see a movie. Making it more of a special treat rather than an everyday drink may help you decrease the amount you drink. You aren’t depriving yourself of something you enjoy, but you are reasonably cutting back. Then same could be with sugary treats. Maybe save making a cake or a really yummy baked goods for a birthday or holiday or a family get together rather than having your cookie jar filled all the time. Cut back- not out and then if your ultimate goal is to cut sugar out completely you can get there with baby steps. Early to bed, early to rise, makes a man healthy, wealthy and wise (in a children’s song and Benjamin Franklin is quoted to have said this wise saying). If I get a good sleep and I wake up early, (I like 6ish) I feel like I can accomplish a lot in that 1-2 hours before my boys wake up. Waking up feeling refreshed is a great way to start the day. Adults need between 7-9 hours of sleep each night. Wayne H. Giles, MD, MS, Director, Division of Population Health, National Center for Chronic Disease Prevention and Health Promotion. Go to bed at the same time each night, and rise at the same time each morning. Sleep in a quiet, dark, and relaxing environment, which is neither too hot nor too cold. Make your bed comfortable and use it only for sleeping and not for other activities, such as reading, watching TV, or listening to music. Remove all TVs, computers, and other “gadgets” from the bedroom. 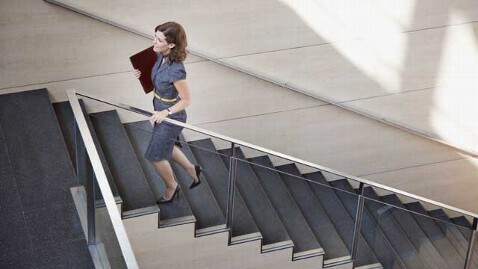 When you get to a position when you have the option to take the stairs or an elevator or an escalator what do you do? Start taking the stairs! Give your legs a little workout in the middle of your day. Get your blood circulating a little better. 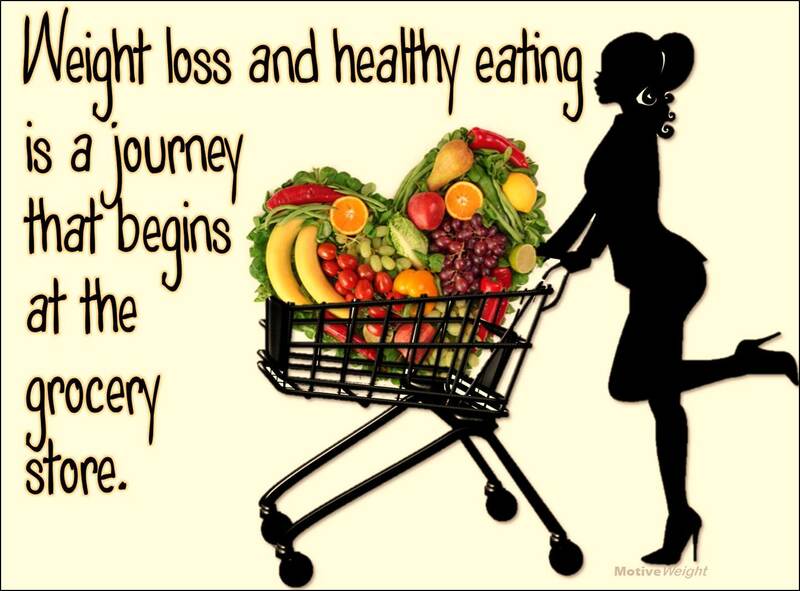 Add foods in their whole form into your diet and decrease the amount of processed foods. Try adding a sliced apple with your lunch, or steamed broccoli or a fresh salad packed with veggies with your dinner, snack on a banana or almonds or baby carrots during the day. Introducing whole foods to your kids while they are still young will increase their chances of liking them when they get older. If you are one who can find yourself going a whole day and not being able to recall if you touched either a fruit or veggie, I highly recommend you to take on the challenge to start and try to add just 1 fruit and 1 veggie (in their whole food form) into your diet, then gradually add more and more to your diet.. again simple lifestyle changes that you help you be healthier. Follow the 3 bite rule when eating a meal. I got this rule from a book called, Why French Women Don’t get Fat. The 3 bite rule is, while you are eating a meal, you take three bites then put your fork or spoon down and enjoy and taste your food. Why do this? I’m sure you have heard that is can take our brain a little bit to register that our tummy is full. Especially when we are in a hurry, I know many of us are guilty of eating really fast. When we do this our chances of overeating increase. If you follow this 3 bite rule, then you have to eat slower, giving your body a chance to let you know that you have eaten enough and to stop. If you do this, you will reduce your chance to over eat. Stay busy during the day. Do you find yourself munching on food and hanging around your kitchen because you are bored? Stay busy! Play with the kids outside, clean something, pick up a hobby or sport, go to the gym or on a walk/jog, make a craft, hang out with a friend, work on a house project, fold laundry.. the list can go on and on of ways we can stay busy. Stay busy to help you from eating out of boredom. While you sleep, your body’s energy is being used to replenish and rejuvenate your body. If you eat (within 1-2 hours or less) before bed, your body is working to digest the food instead of replenishing and rejuvenating your body, besides you are having that food just sit in your stomach while you are not active at all to burn and use all those calories. You will probably wake up not feeling rested and ready to tackle the day ahead. 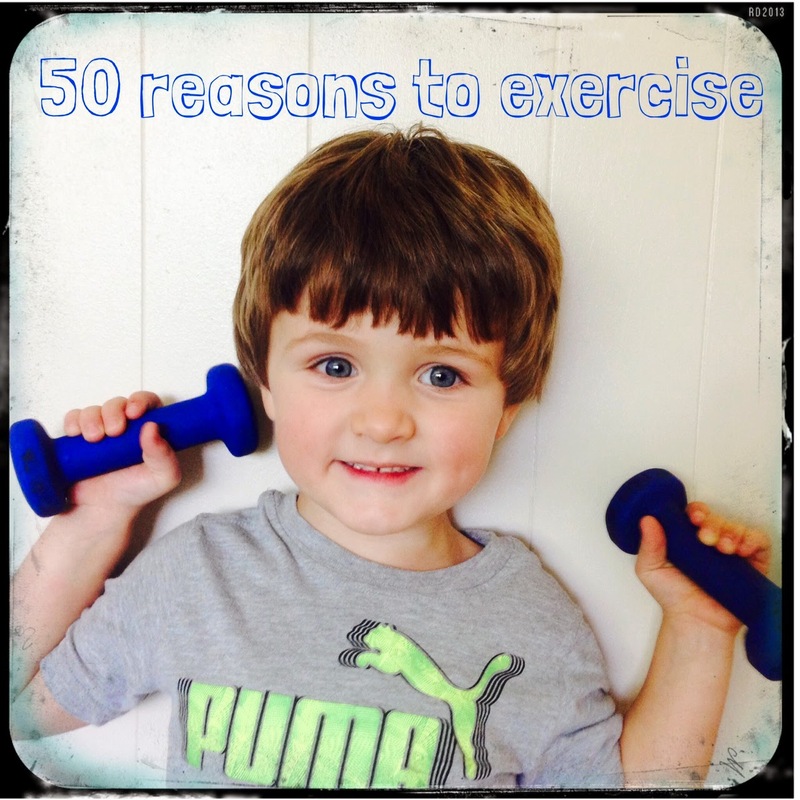 Follow the blog so you don’t miss out on other posts to help you along your fitness and good health journey. These are great tips! They fit perfect to what you post on your blog! I am gonna try and be better and follow these! 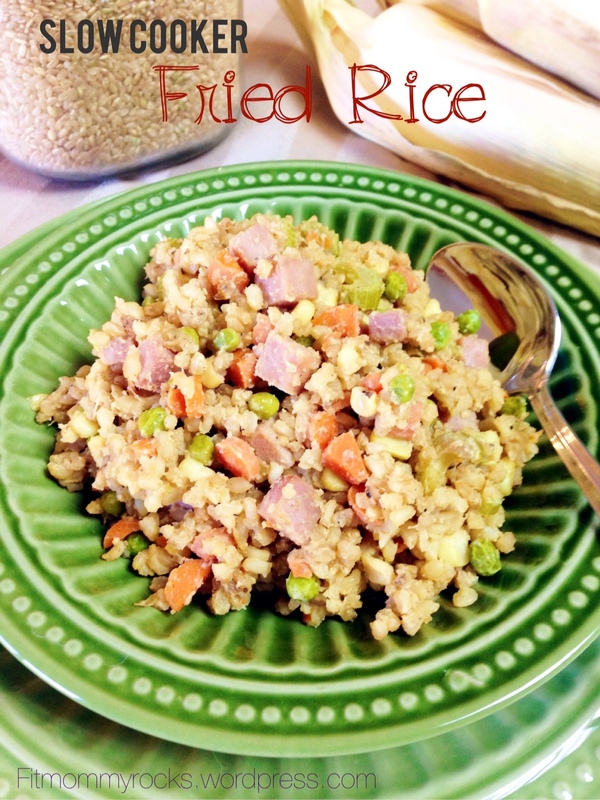 Reblogged this on Fit Mommy. I recently started eating fiber cereal and prunes for breakfast (I know, I know, but I really do like the taste!) but I definitely guilty of being in front of the computer all day except those 30 minutes when I can make it to the gym. Will try to take more steps!